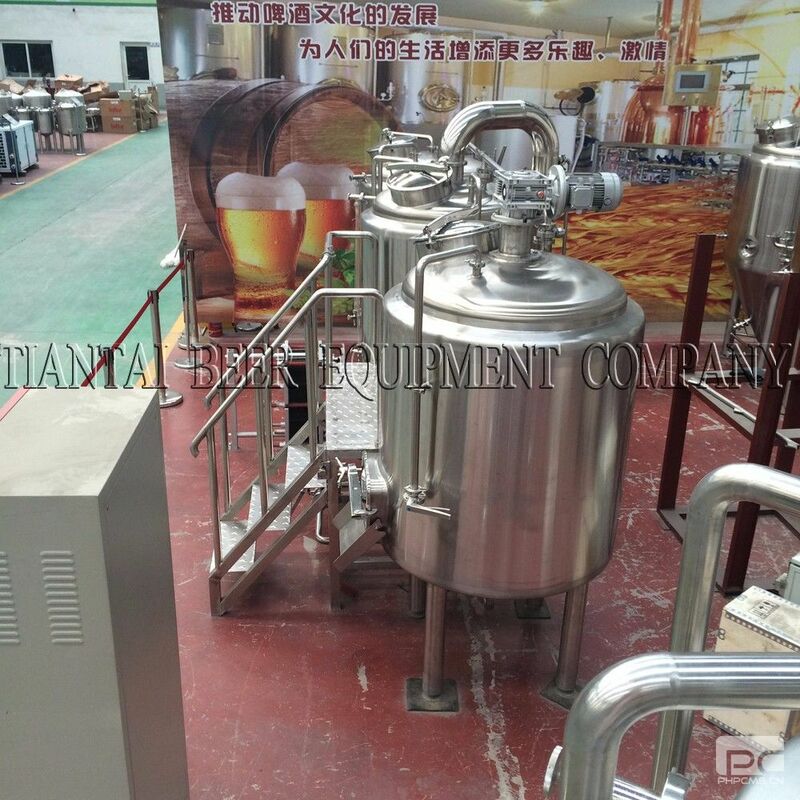 of "live" and filtered beer. •This is an excellent design solution interior and a powerful marketing tool. 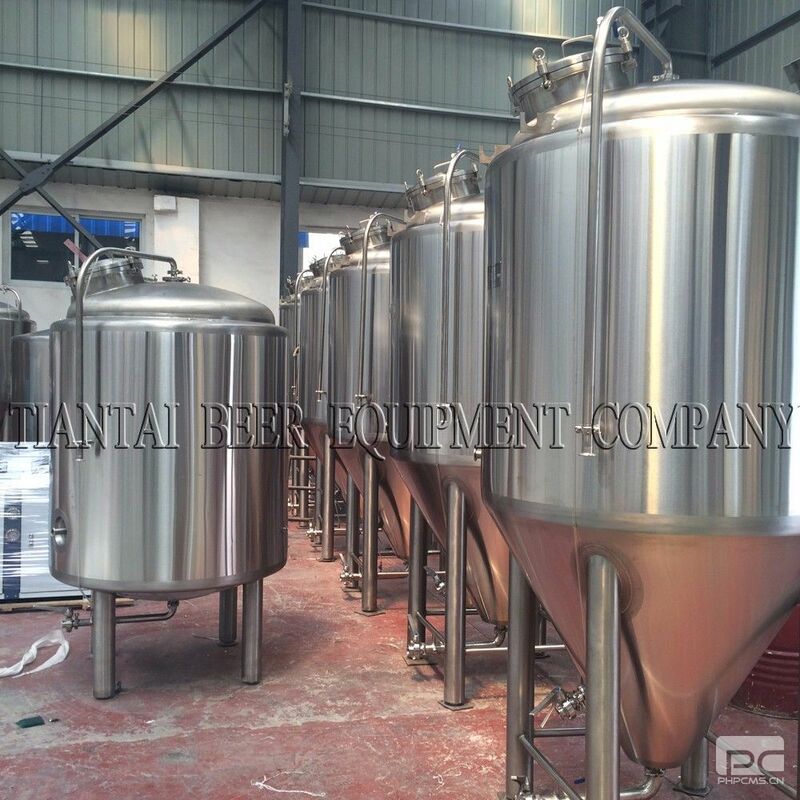 •Most installation in restaurants, bars and hotels used microbrewery. 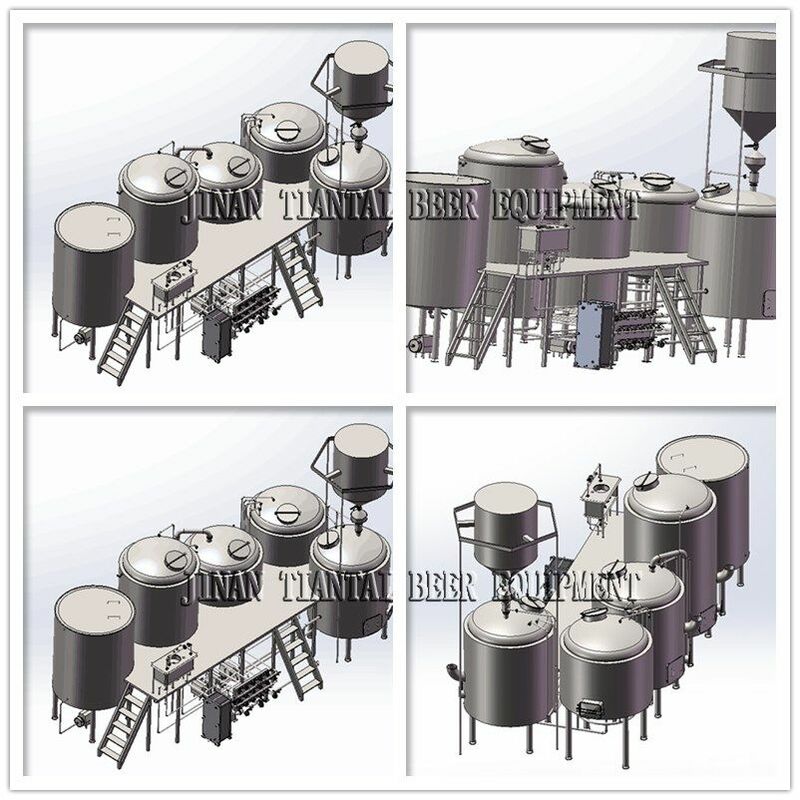 • The whole set equipment is completely made of sus304, and sus316 for special request. 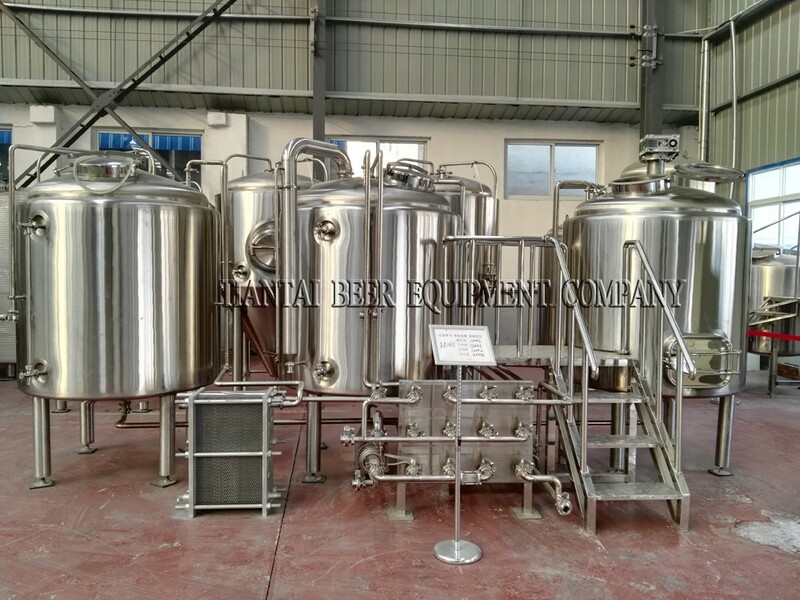 according to customers' technological requirement. 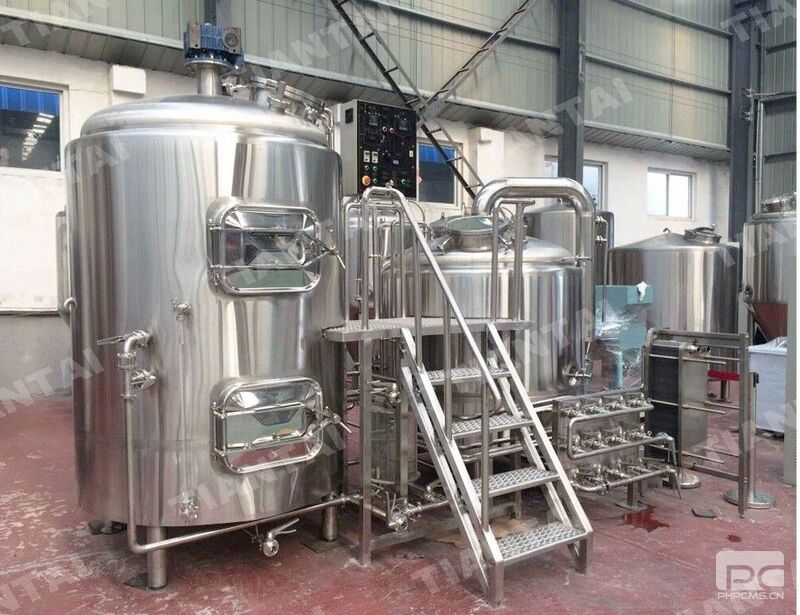 • The glycol jacket of fermentation tanks adopts dimple jacket.